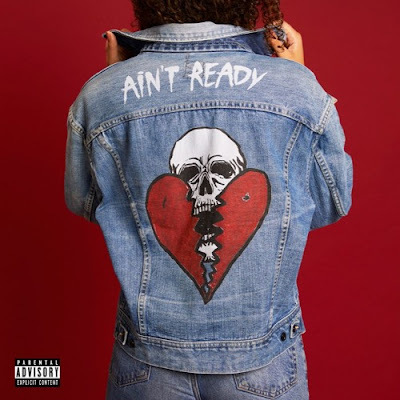 Hoodie Allen has dropped his new single Ain't Ready, a super catchy track highlighted by an acoustic bass an addictive hook. Loving it! Listen below! Ain't Ready is taken from his highly anticipated third studio album The Hype set to arrive next Friday, September 29th! The Hype is a 12-track collection written and recorded in his hometown of New York City alongside producers Cook Classics, Cisco Adler, Andrew Goldstein, Louis Futon, and Tyler Nicolo. With guest features from artists such as Scott Hoying (Pentatonix), State Champs, Goody Grace, and Wale, the album sees Hoodie emerge with his most ambitious work to date.